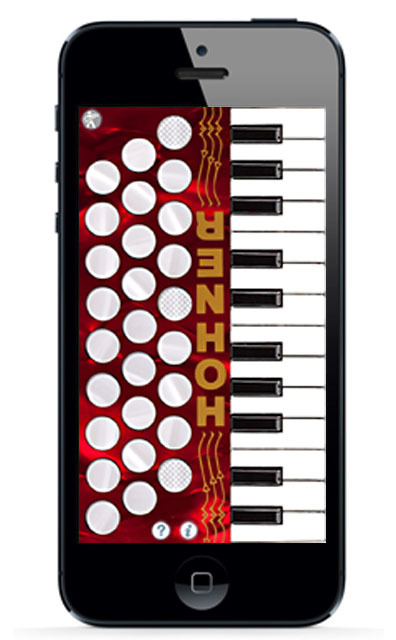 The Hohner Piano Mini Squeezebox has a two-octave 24-key treble keyboard and 27 bass/chord buttons. 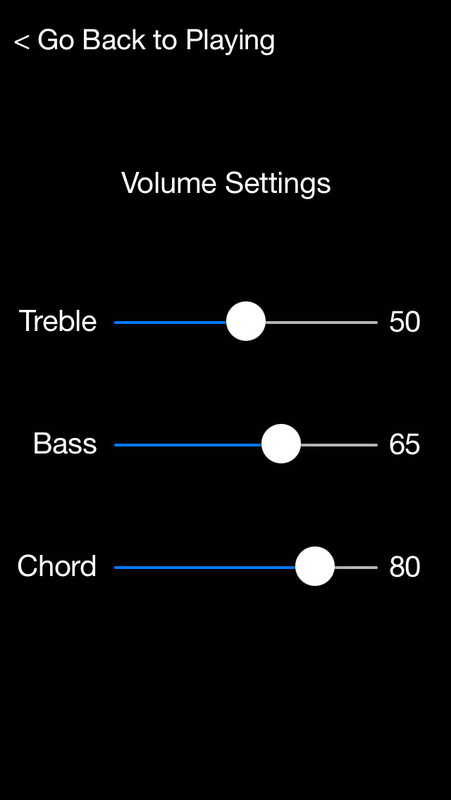 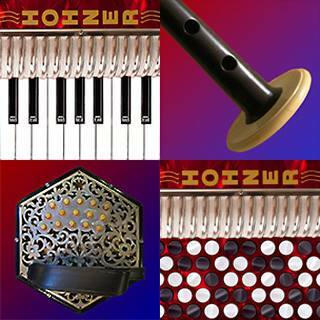 The Hohner Piano Mini-Accordion app allows musicians to practice chord combinations, scales, and songs on-the-go. 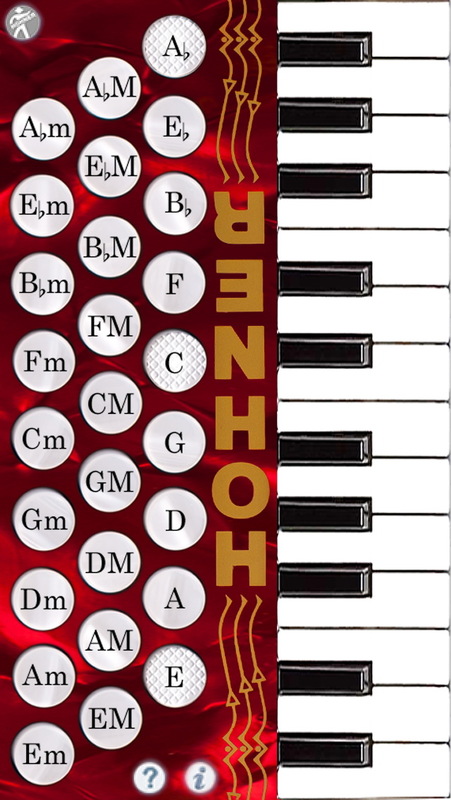 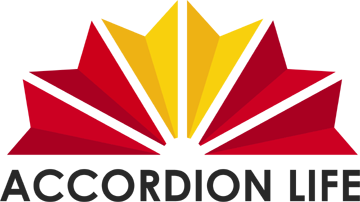 Accordion Life is a great site for online video instruction for all styles of accordions. 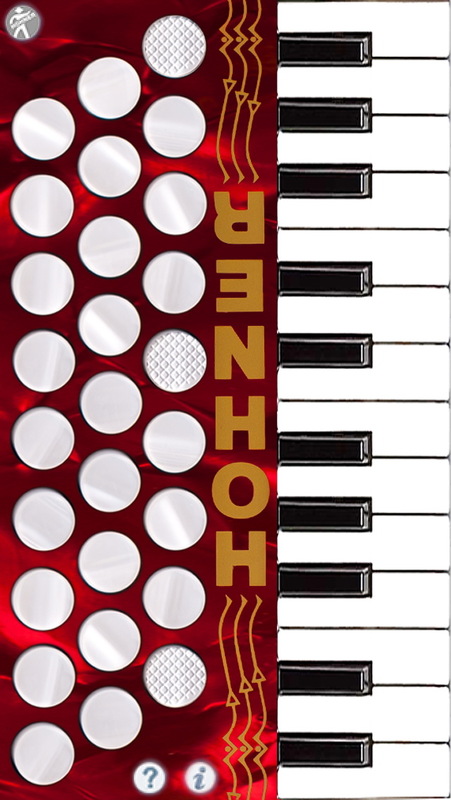 Go to AccordionLife.com now to learn to play.